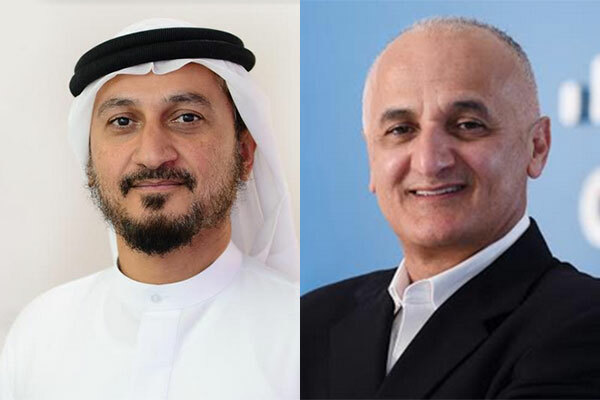 Du, from Emirates Integrated Telecommunications Company (EITC), in collaboration with Cisco, has unveiled a white paper outlining its transformational journey towards becoming an ICT service provider by 2021. Titled ‘EITC Infrastructure Outlook 2021’, the white paper sets the framework for the company’s digital transformation in terms of technology adoption, transition to digital services, as well as customer centricity and uniformity of experience. It describes how adopting a software-defined approach will help du deliver innovative services, ensuring its longer-term success, in line with supporting the UAE Vision 2021 strategy. "Continuously evolving digital technologies and digital user experiences are raising the bar for telecom service providers like du to transform themselves into ICT services providers,” said Ali Amer, managing director, Global Service Provider Sales, Cisco Middle East and Africa. “Service providers around the world are witnessing immense changes that are forcing them to adapt accordingly. As a technology leader, Cisco is collaborating with du to evolve their offerings beyond traditional connectivity services to incorporate a wider gamut of digital lifestyle and enterprise offerings." The Internet of Things (IoT) is shifting connectivity from end-user devices to machine-to-machine (M2M) connections. Cisco estimates that M2M modules will account for 51 per cent of all networked devices in 2021, while 43 per cent of all networked devices will be mobile-connected, of which smartphones will account for half. According to Cisco’s survey of Middle East and Africa enterprise customers in 2017, five times as many visitors as the resident population visit Dubai during the six months of tourism season. This creates a need for flexibility in usage of resources to serve the seasonality.